Bloop. Bloop. 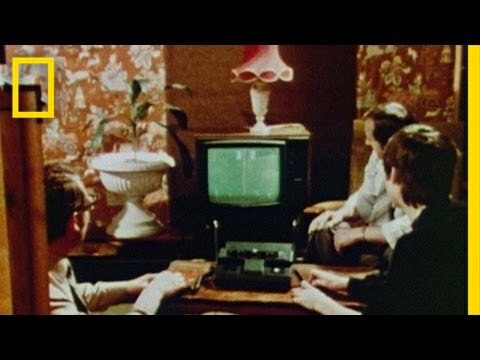 With Atari’s release of Pong, Gen X becomes the first generation to interact with digital technology at home for fun. got my atari christmas 1979, Pong came with it as a game on one cartridge that held numerous other games. still have the console, still works. I remember wanting an Atari 2600 for Christmas and instead got pong, was really disappointed.